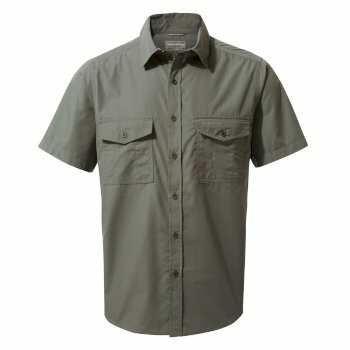 Whatever you're doing, wherever you're heading, make sure you're prepared with our wide range of men's outdoor clothing. 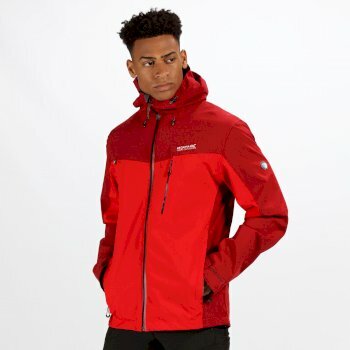 For resilient and hard-wearing men’s outdoor clothing, our extensive range at Hawkshead is full to the brim with the very best in men’s outdoor clothing brands. 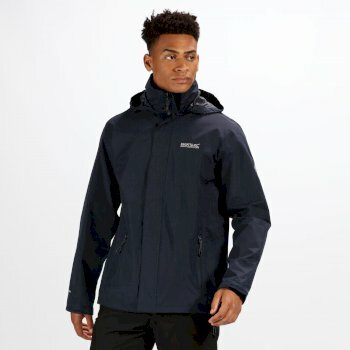 Our men’s outdoor clothing range includes over-trousers, fleeces, waterproof outwear, jackets and much more – all of which are made from robust fabrics, made with outdoor activity in mind. 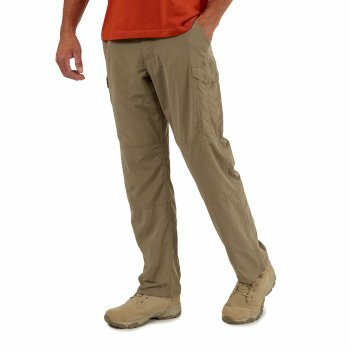 Our range of men’s outdoor clothesis perfect for stocking up on men’s holiday clothes, especially if you’re getting ready for your next trip with the children. 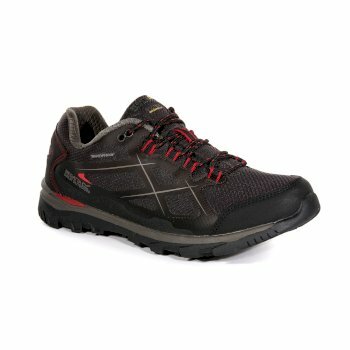 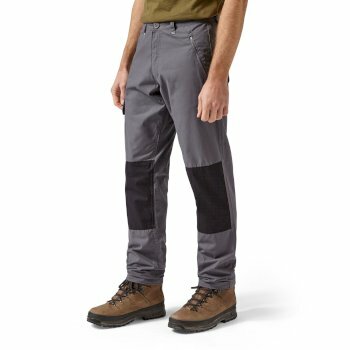 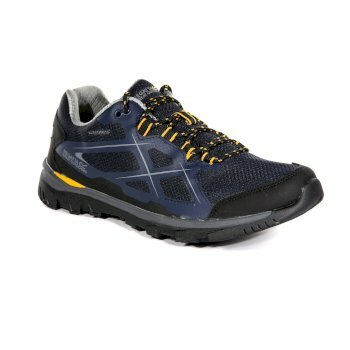 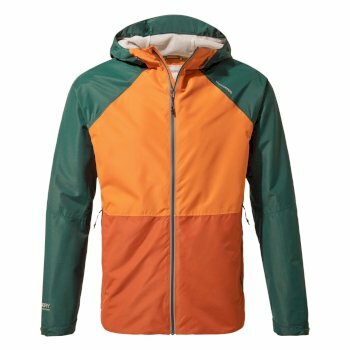 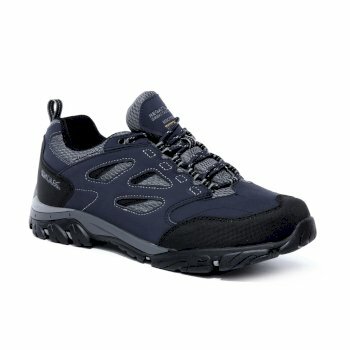 We stock men’s casual outdoor clothingas well as more technical gear, so that you can easily move from a stroll around town to trekking through the forest. 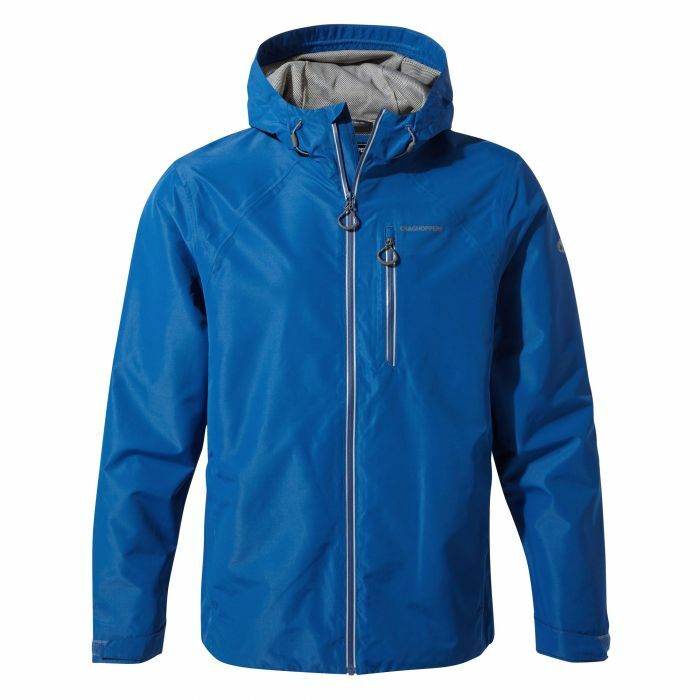 For all the best men’s outdoor clothes for you, from men’s outdoor jackets to accessories, browse our full selection online today. 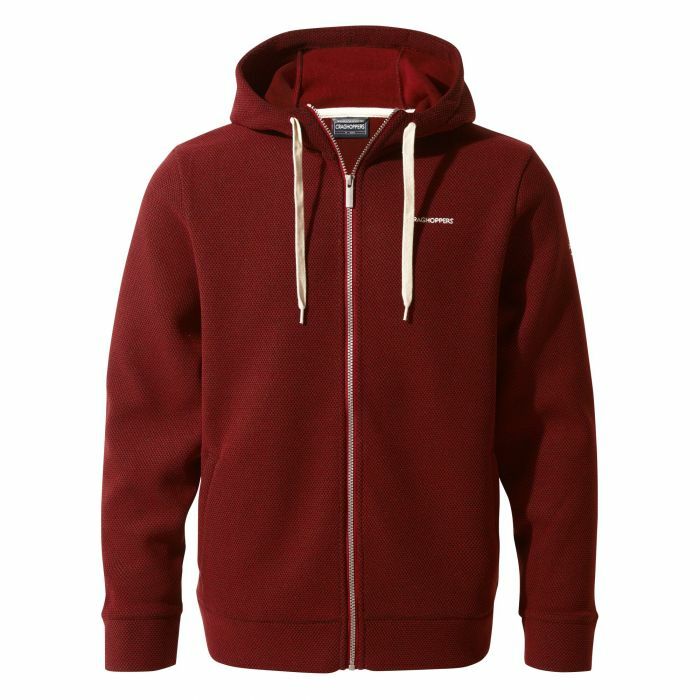 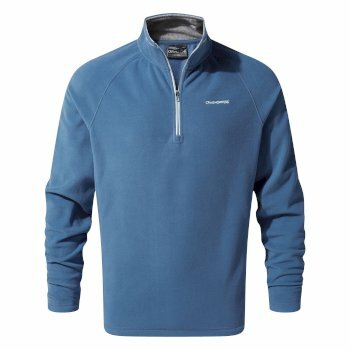 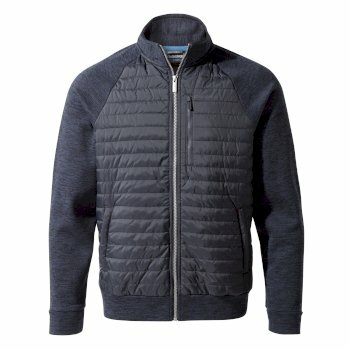 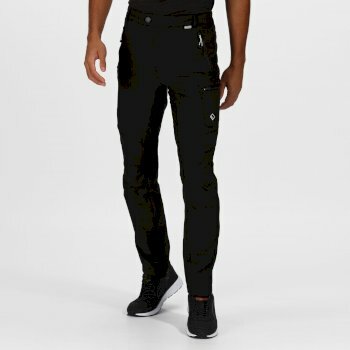 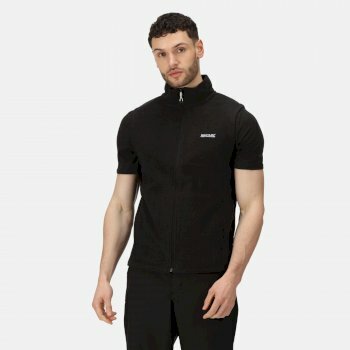 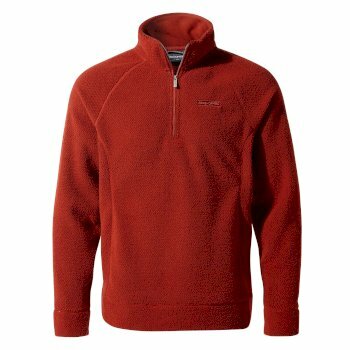 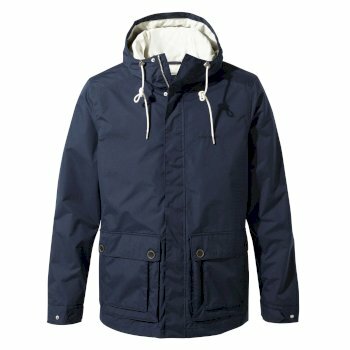 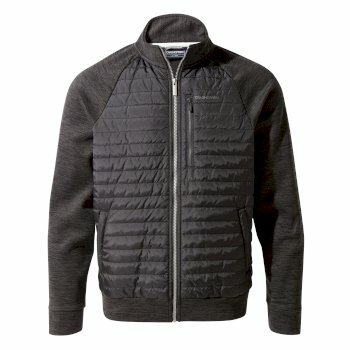 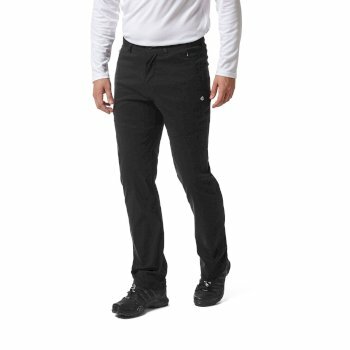 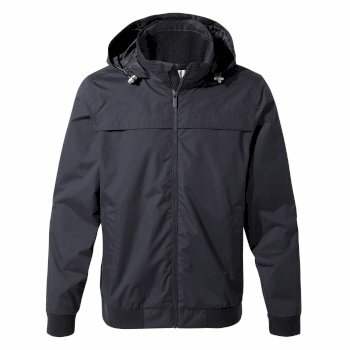 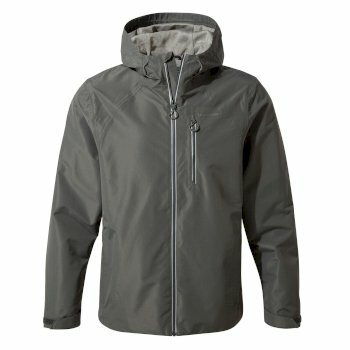 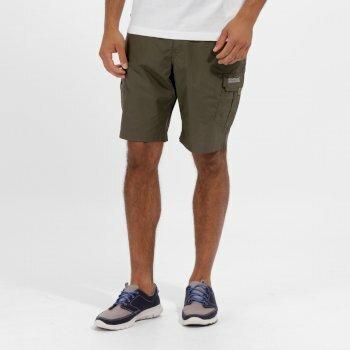 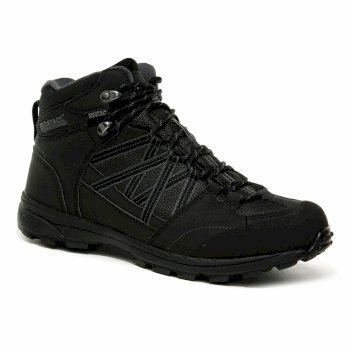 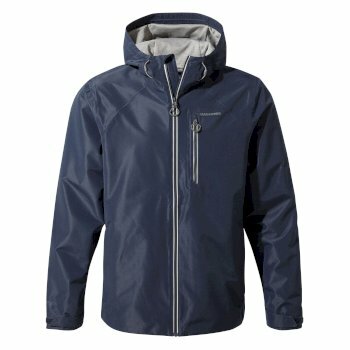 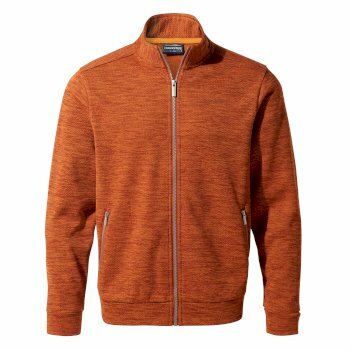 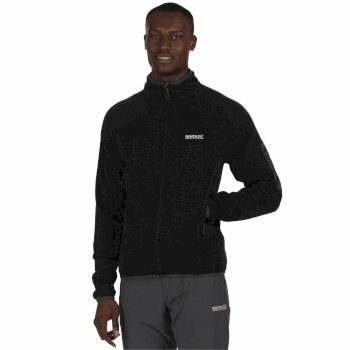 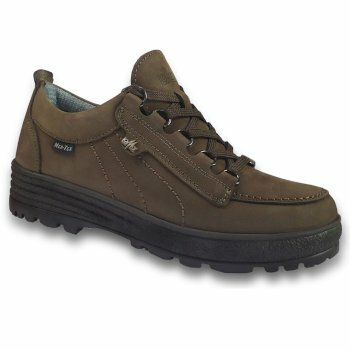 We stock durable, weather resistant andhigh performance men’s outdoor wear whichis perfect for your next active holiday. 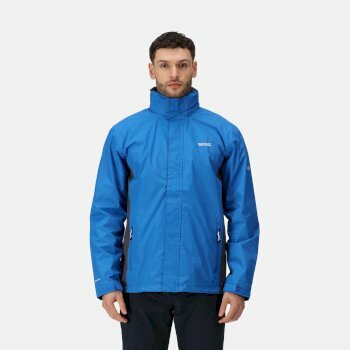 You can rely on Hawkshead to supply you with clothing that will protect you from all the elements, whether you’re rambling in the countryside, or cycling the length and breadth of the UK. 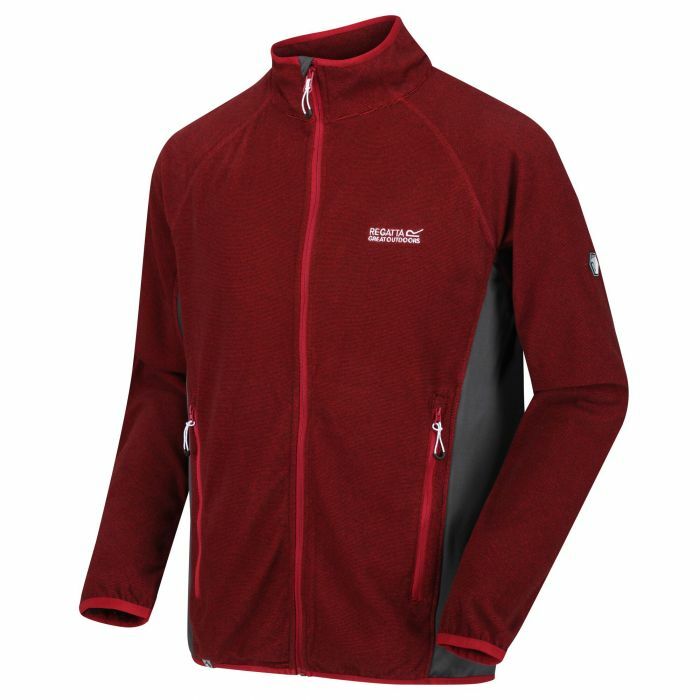 At Hawkshead we stock a range of different brands,includingCraghoppers, Regatta and Dare2b. 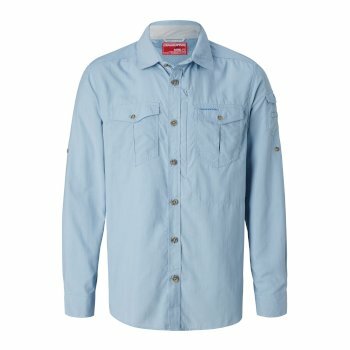 All of the brands we stock design and produce their men’s outdoor clothing with both style and practicality in mind. 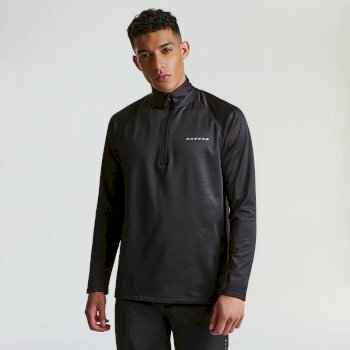 As part of the Craghoppers’ range, you will find high performance men’s outdoor wear, designed to last for years, so that you can stay active and rely on your versatile clothing. 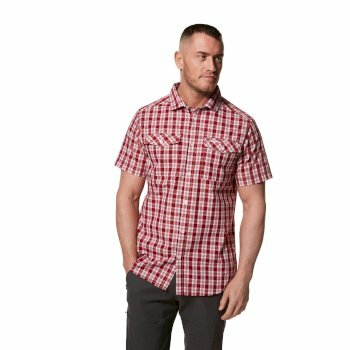 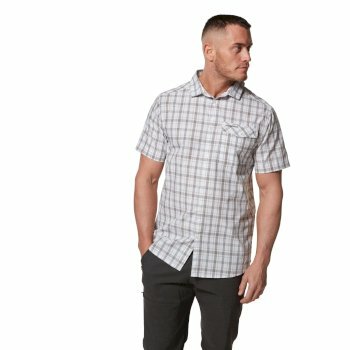 If you require that quick transition from outdoor sports to evening dinner with friends, choose from Regatta’s collection of men’s casual clothing. 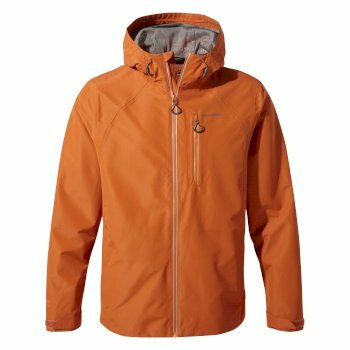 These men’s outdoor clothing brands offer high quality menswear that is hard wearing yet stylish, so that you can be comfortable pursuing yoursporting interests or going for a stroll with the family. 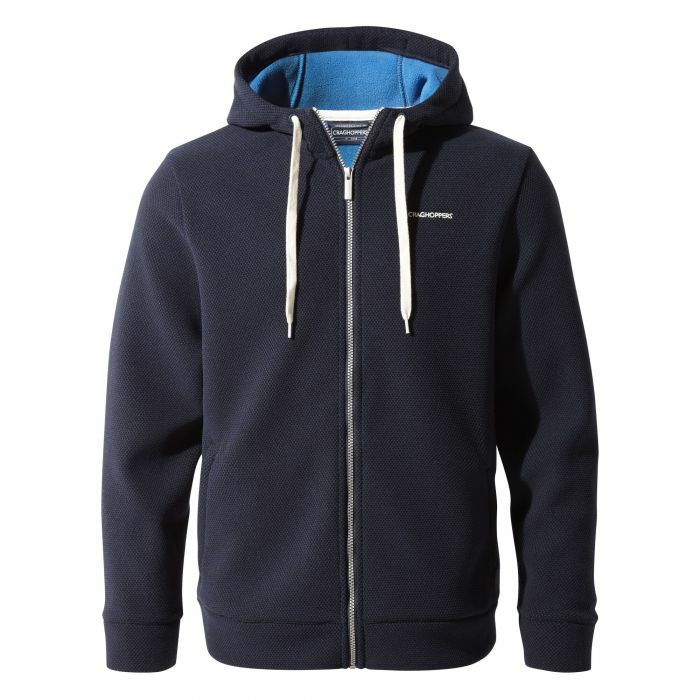 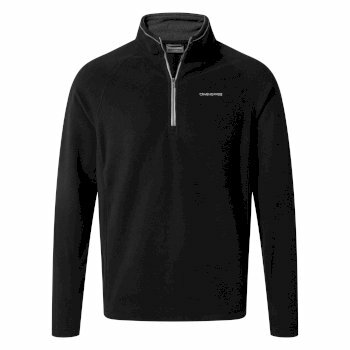 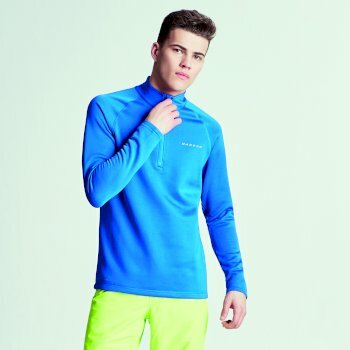 Browse men’s outdoor clothing from Hawkshead for resilient and stylish outdoor clothing today.